Are you a fan of the jazz music genre or a composer who needs to put together or refine some new jazz compositions? If so, there are a few jazz music software tools that you can add to Windows. These are some of the jazz software tools for Windows designed more specifically for jazz music fans and composers. Impro-Visor, otherwise Improvisation Advisor, is music production notation software designed more specifically for jazz. However, the latest version is not restricted to jazz styles. This freeware software is compatible with Windows platforms from XP to 10, Mac OS X and Linux; and you can save its setup wizard to your HDD by clicking Download on this website page. You can utilize Impro-Visor to both compose and analyze jazz music sheets. The software provides a plain text editor with which to construct lead sheet and solos, but you can also enter chords with a roadmap editor that analyzes the chord changes. Impro-Visor’s automatic note colorization highlights dissonant and consonant notes, and it also includes harmonic and transposition options to further guide composers. When you’ve finished the music, you can then export it with both MIDI and MusicXML formats. Overall, this is a flexible jazz software tool that you can utilize for notation, play along, editing styles, transcribing solos from other musicians and more besides. 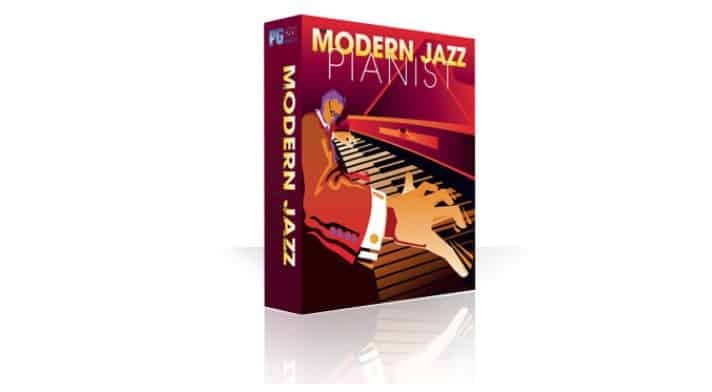 The Modern Jazz Pianist is software primarily designed for playing music from renowned jazz pianists. It also displays chord notations and keyboards for all pieces played. The software is retailing at $49 on the publisher’s site. 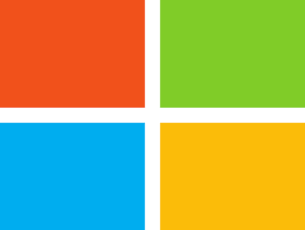 You can run it on 32 and 64-bit Windows platforms from XP up. The Modern Jazz Pianist includes 50 pieces from renowned jazz pianists, such as Renee Rosnes, Richie Beirach and Herbie Hancock. MJP users can select to play solo, trio, waltz, blues, duo and polytonal jazz types. Aside from the real-time jazz recordings, the software includes pianist biographies and a trivia game. The software also comes with a built-in mixer so that you can configure patches, panning, volumes, tuning, chorus and reverb with General MIDI modules. Jazz Scale Suggester System, otherwise JSSS, is software that analyzes jazz chord charts entered by its users. Thus, this software can provide invaluable input for jazz composers. The developer stopped supporting the software last year, but you can still add the freeware JSSS to most Windows platforms by clicking Download JSSS Lite on this website page. 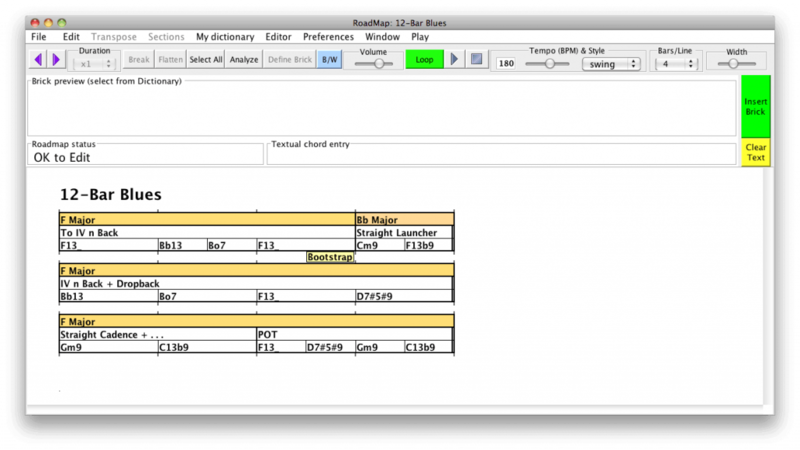 JSSS is a jazz tool that analyzes chord changes in submitted chord charts. The program provides jazz scale suggestions for its users when they press the Suggest Jazz Scale button. The software covers scales such as Natural, Minor, Jazz Minor, Dorian, Blues, Harmonic, Whole Tone and more besides. While the developer concedes this software might be a little outdated, it’s still a handy tool for jazz composers to refine their compositions with. Music Maker Jam is a straightforward music production app for Windows 10 and 8. It provides pre-recorded loops for jazz, dubstep, tech house and rock; and you can add more music styles with in-app purchase. This is a fun app that users can put together their own jazz pieces with. 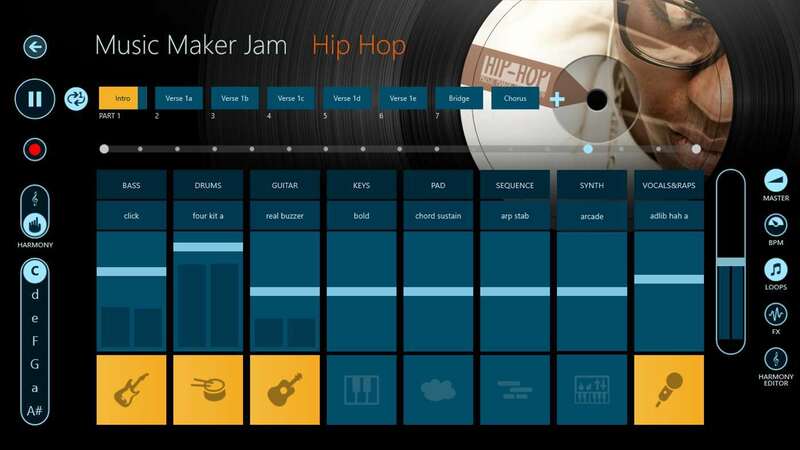 You can add Music Maker Jam to Windows by clicking Get the app on this webpage. Making jazz music is a piece of cake with Music Maker Jam. The software includes a wide range of loops that you can arrange across eight tracks with its eight-channel mixer. Music Maker Jam users can configure several jazz instrument presets, adjust the music tempos and harmonies and apply custom effects to the tracks. This is also a music app for tablets, and you can remix tracks by shaking tablet devices. When you’ve completed the jazz piece, you can then record it as an MP3 for playback in media players. Radio Swiss Jazz is an online radio station that streams a plethora of ad-free jazz music. 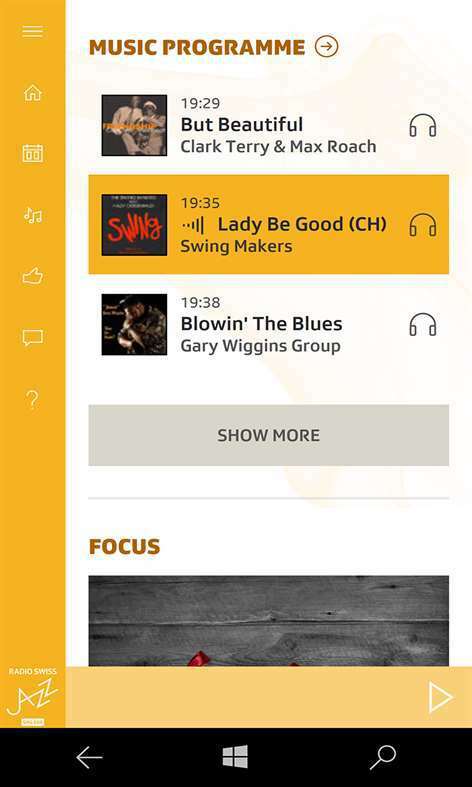 The Radio Swiss Jazz app enables you to browse through and play the station’s extensive jazz music database from your Windows, iOS and Android devices. 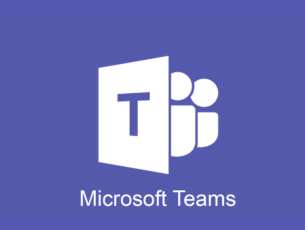 The app is freely available, and you can add it to Windows 10 and 8 by pressing the Get the app button on this webpage. 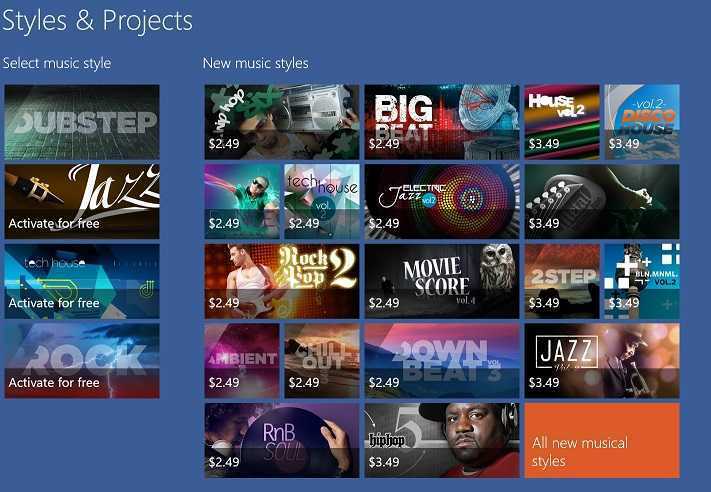 Those are a few of the notable jazz music production and playback programs for Windows. 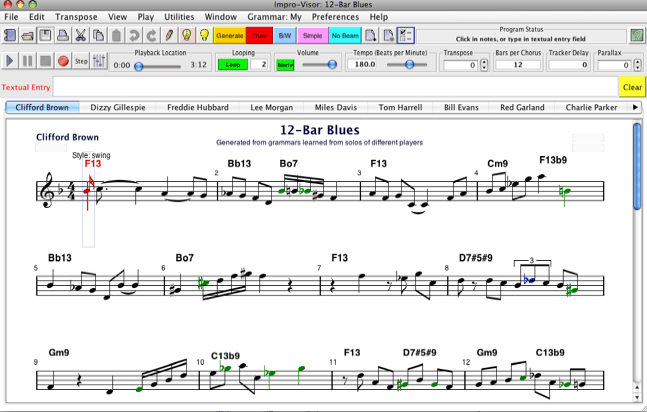 Artists can compose and edit jazz pieces with Music Maker Jam, JSSS and Impro-Visor. Or you can playback plenty of jazz music with the Modern Jazz Pianist and Radio Swiss Jazz software.